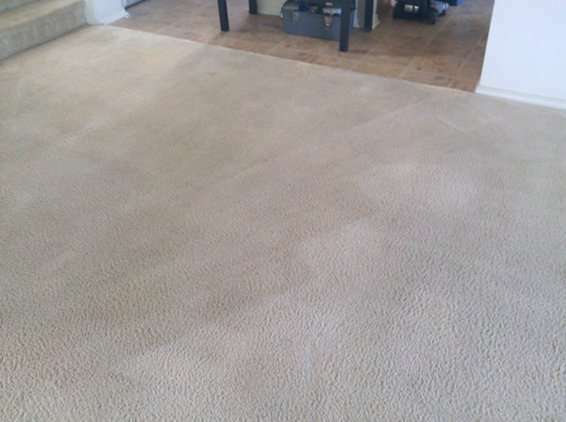 Harper Carpet Care provides a state of the art cleaning process in Austin, TX that will get even the dirtiest carpets clean and looking new again. 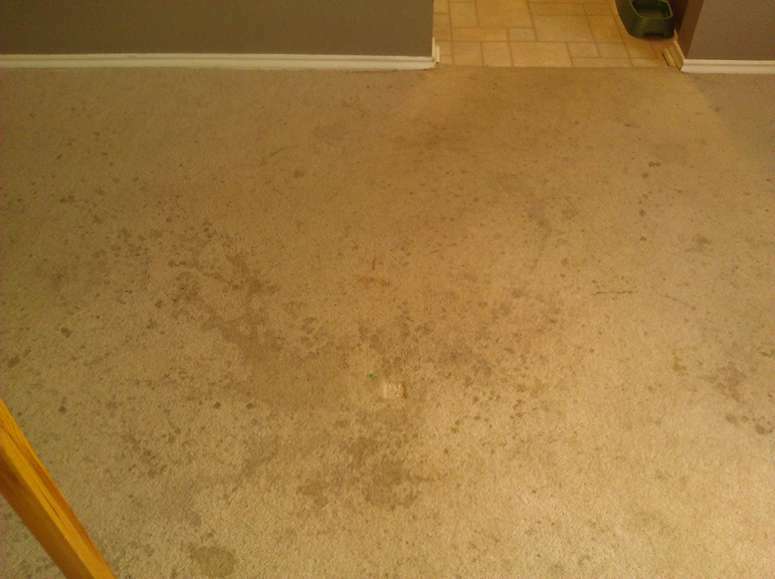 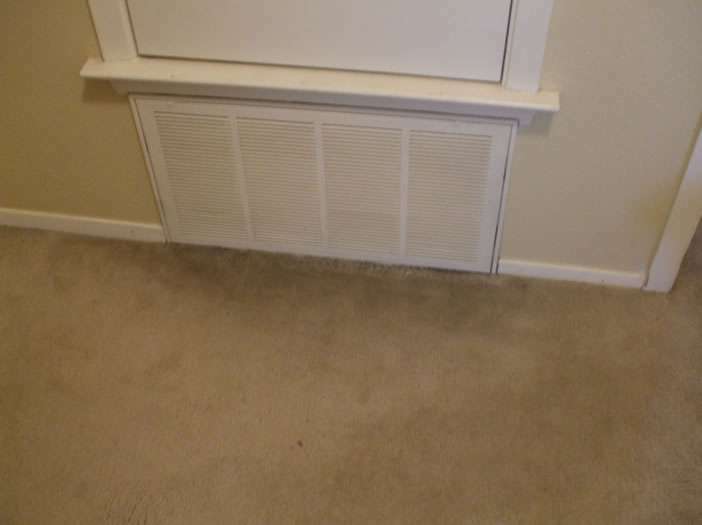 Our method of Austin carpet cleaning consists of a Six Step Process that we stand behind 100%. 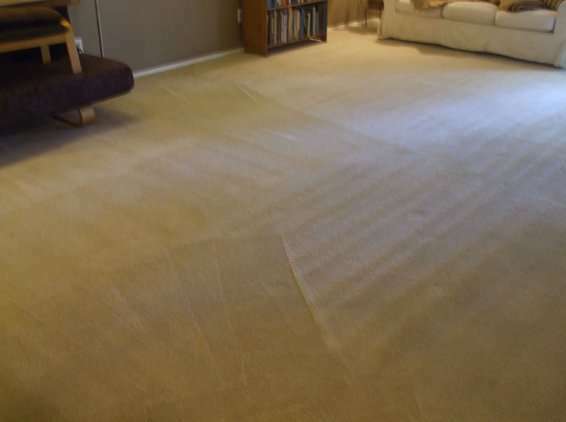 1We walk all of the carpets that are to be cleaned with the customer and discuss any pre-existing stains or damaged areas. 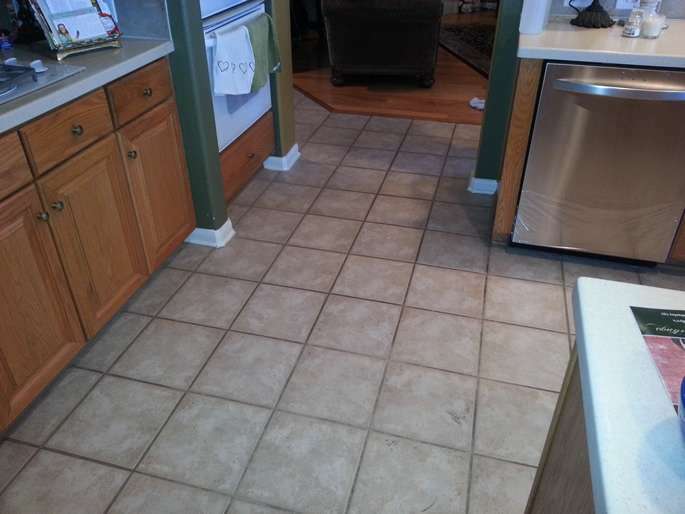 2We move any light furniture to a designated area, such as a tiled kitchen. 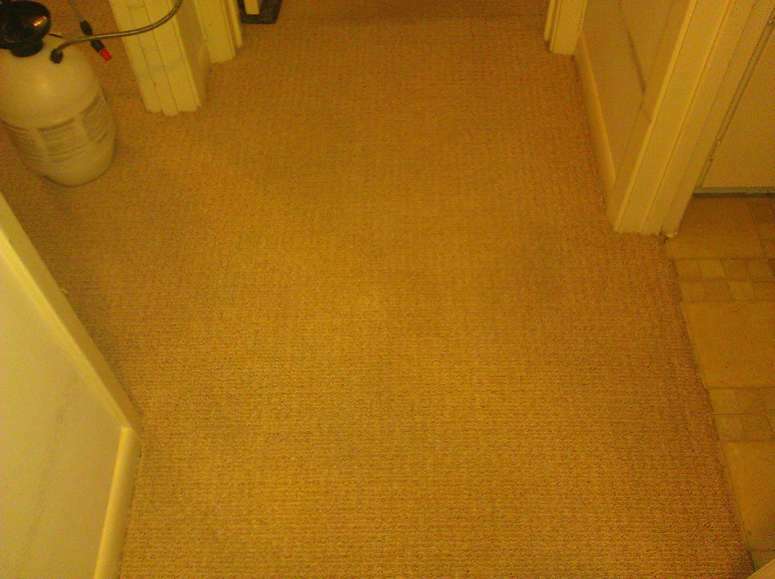 3We apply a mild detergent to all of the carpeted areas with a hand held sprayer. 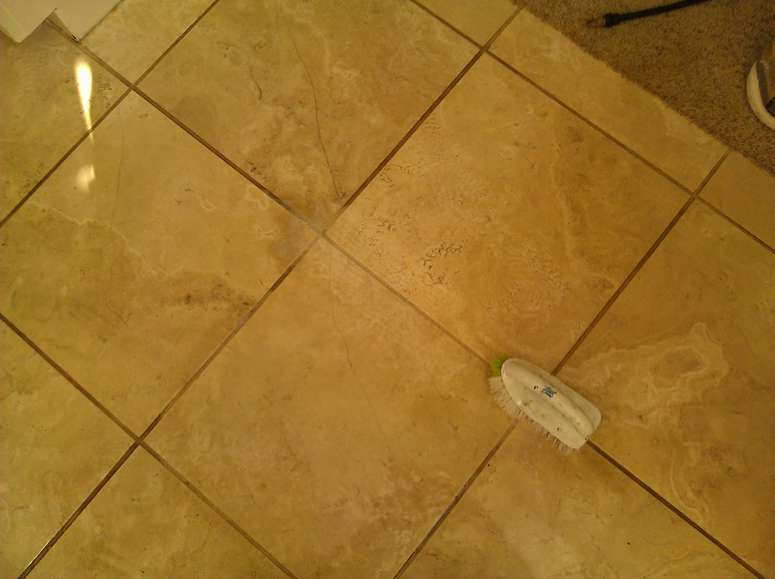 4We apply a spot remover to any stubborn stains and scrub them to help release the stain. 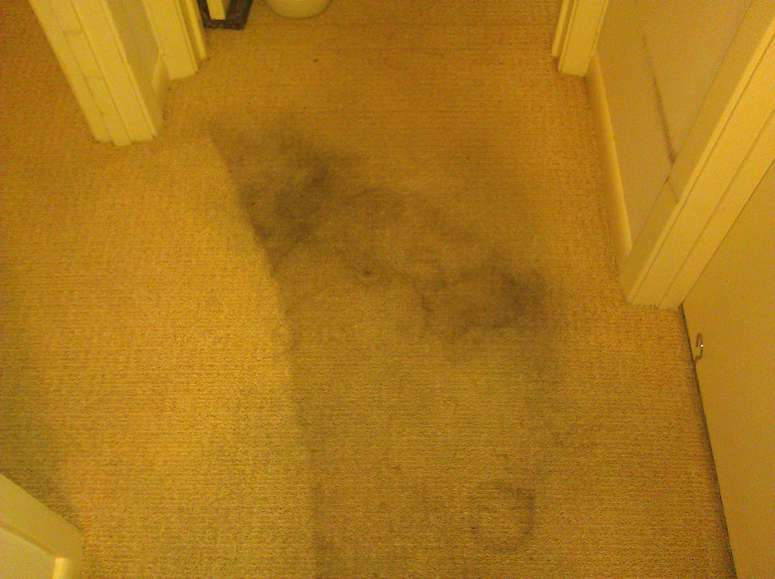 5We clean your carpets using the Hot Water Extraction method, using only pure water to rinse your carpet fibers. 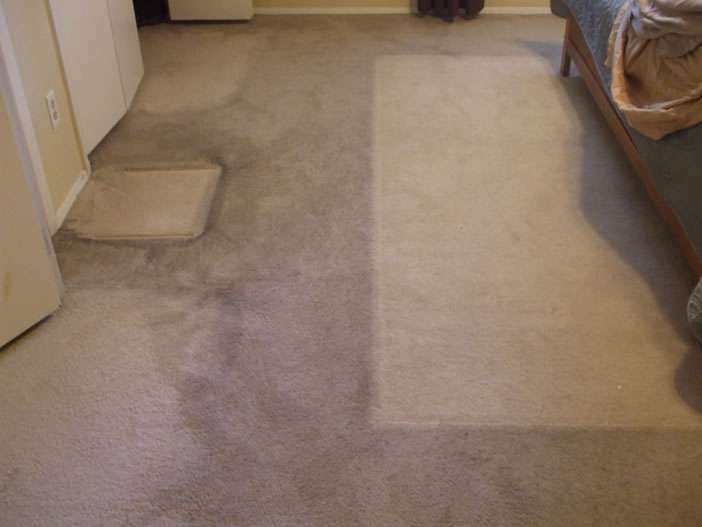 This leaves your carpets Residue Free! 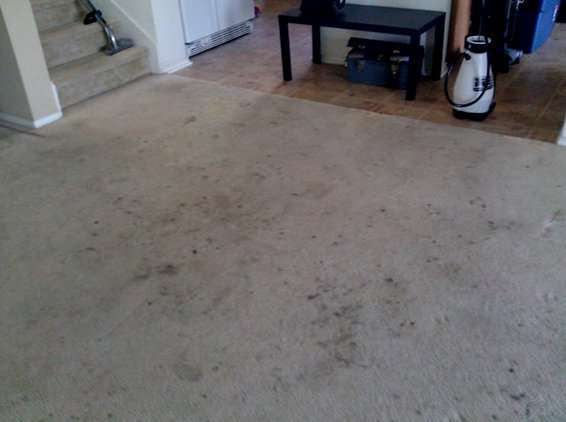 6We inspect the cleaned carpets with the customer and last but not least, we block all furniture. 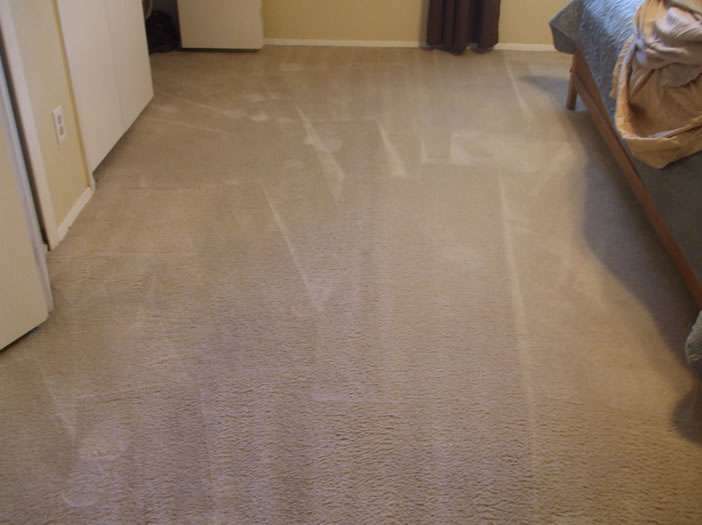 Give us a call today at 512-326-1836 and we will schedule an appointment for carpet cleaning in Austin, TX that fits your busy lifestyle. 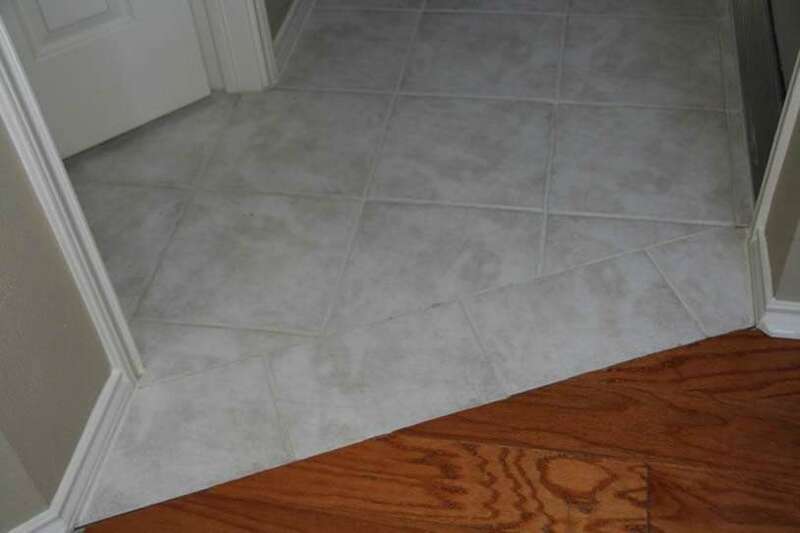 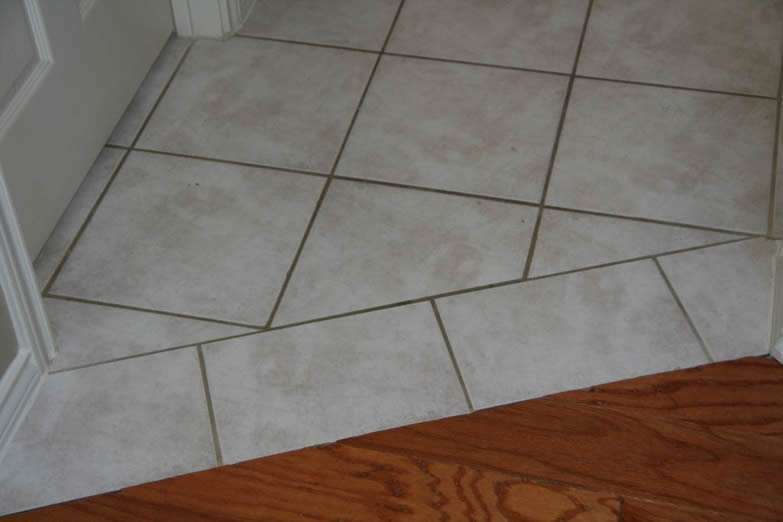 We are here to help you with all of your flooring needs and will enthusiastically answer any question that you may have about your floors. 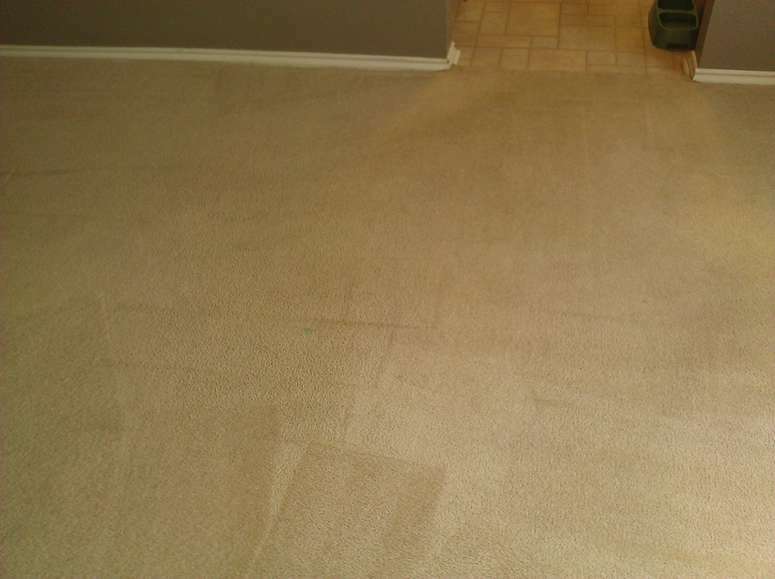 Harper Carpet Care is an Austin born and bred company, we pride ourselves in providing the best one on one customer service possible. 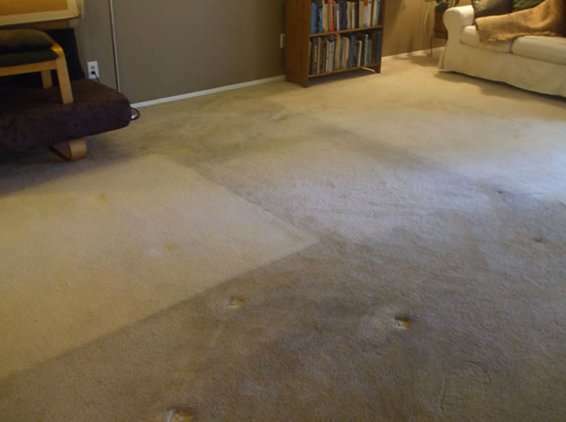 Harper Carpet Care is comprised of Harley and Christi Harper, as Owner/Operators, we pride ourselves in our deep knowledge of the floor restoration industry and strive to stay in tune with our customer’s needs. 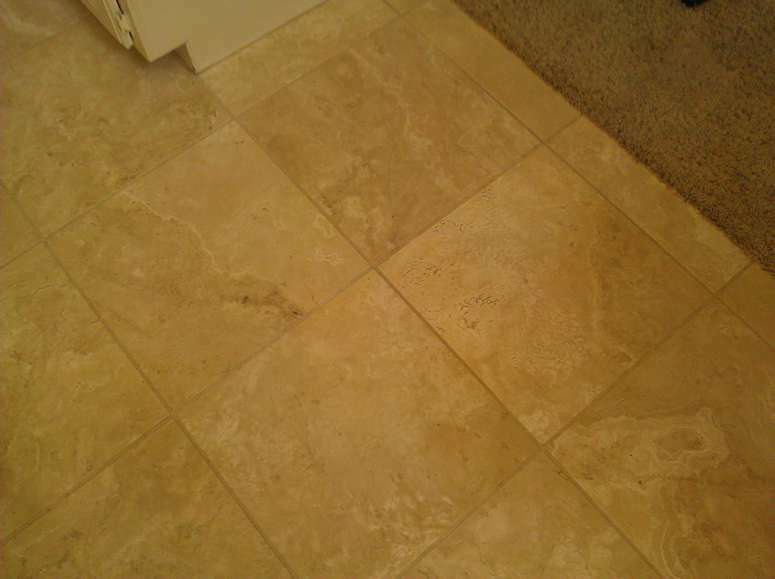 All of the restoration work is done hands on by Harley Harper himself, so you can rest assured that the work will be done right the first time by a qualified professional. 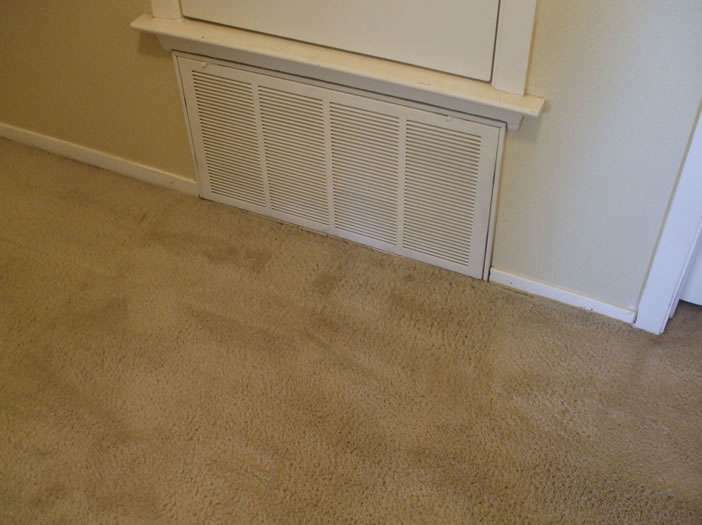 HCC has been in business in the Austin area for over 14 years and has an exemplary reputation for excellent customer service and superior cleaning abilities! 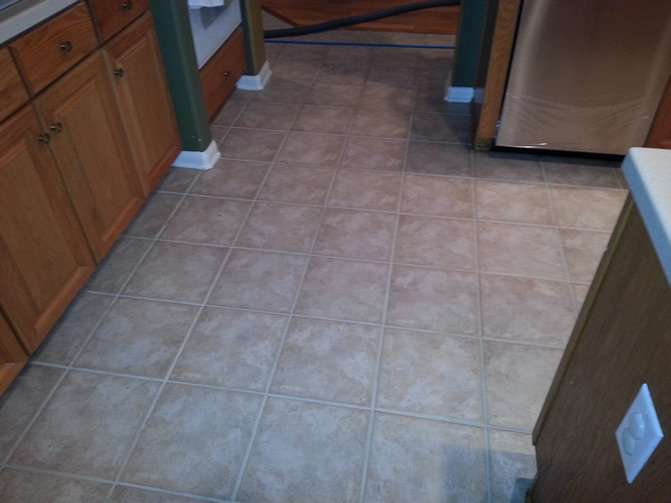 Our vast customer base is a testament to how well we serve our customer’s needs and continue to offer outstanding service.